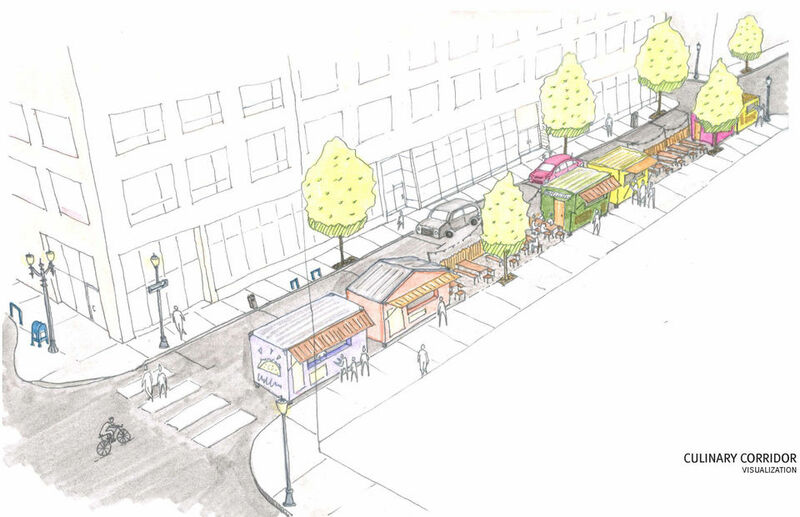 The culinary corridor is an exciting opportunity to grow and improve Portland’s reputation as the food cart capitol of the world. Food carts are an important avenue for small businesses to start and as the parking lots where many of them currently operate are developed the Green Loop presents a new and better way for people to experience these important businesses. Join us and help us build the next exciting place to find some of the best food in Portland on the Green Loop. 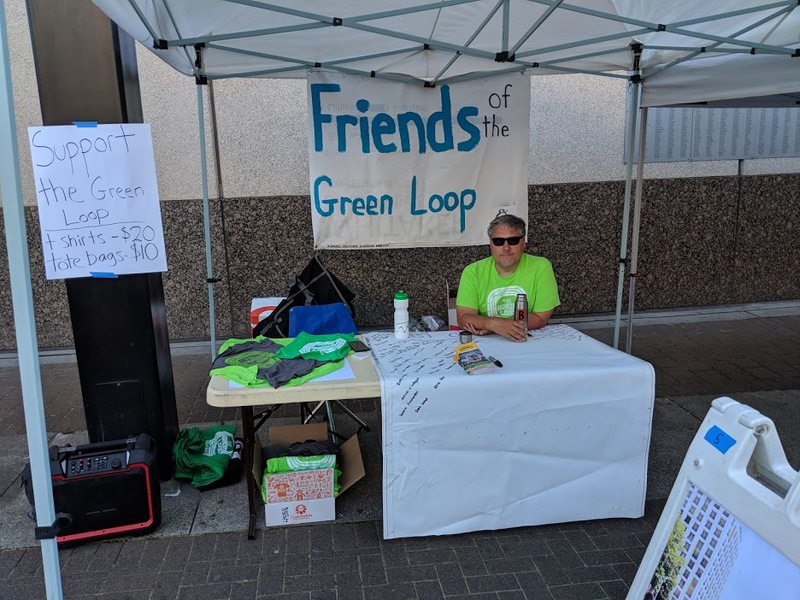 The Friends of the Green Loop are citizens, community leaders, business leaders, and Portland visionaries all working together to make the Green Loop a reality. The Green Loop is a transformative urban trail that would connect businesses and residents to Portland. By creating one clearly defined and marketed trail that bridges some of Portland’s most diverse, thriving, and iconic neighborhoods we can make Portland a more accessible and connected city.